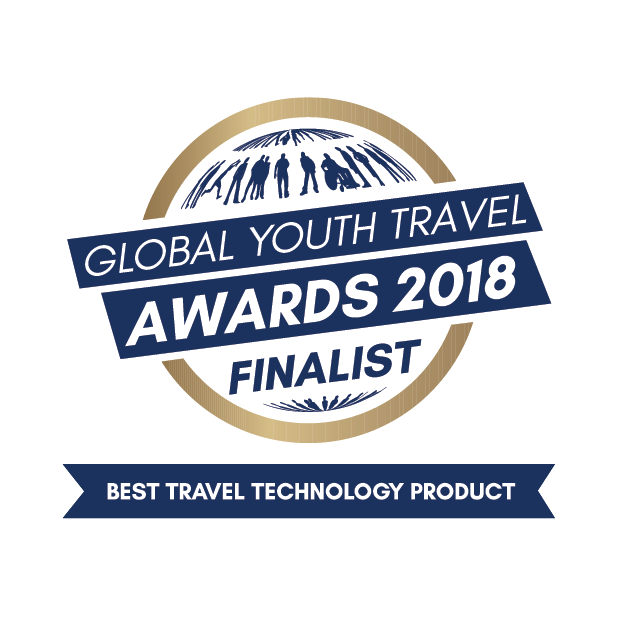 WAM is finalist as Best Travel Technology product in Global Youth Travel Awards organised by WYSE Travel Confederation, affiliated to United Nations World Tourism Organisation. The award ceremony will be on 21st Sep in Edinburgh, Scotland. We are proud to be selected among the top three contenders for the awards from a global application pool.